Super Sharp VW Touareg has been INSPECTED, SERVICED & DETAILED. 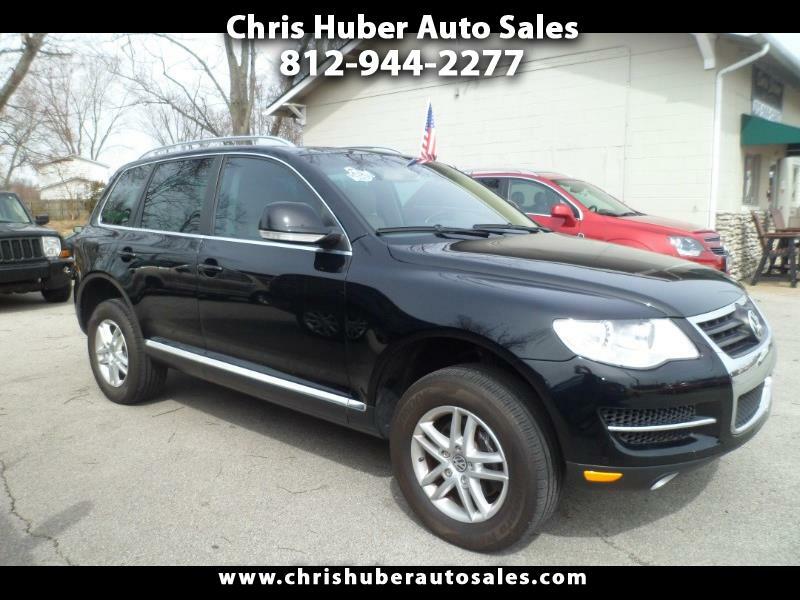 AWD (all wheel drive), LEATHER, SUNROOF, HEATED Seats, Handsfree wireless Bluetooth, Power LiftGate! Great Tires! A ton of SUV for the Money! CARFAX 1 Owner!! Call 812-944-2277 we would love the opportunity to earn your business. Come see why we have been voted Floyd County BEST USED CAR DEALER and been in business over 12 Years!